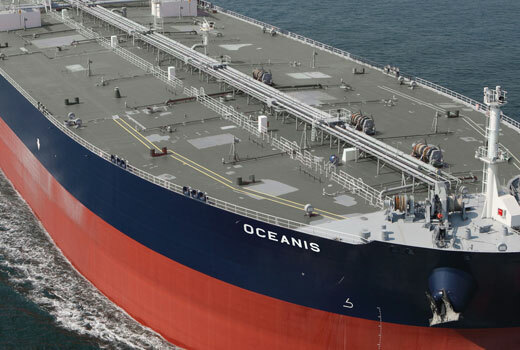 Chandris (Hellas) Inc. is a Ship Management Company which specializes in the management and operation of oil tankers, chemical tankers and bulk carriers. Chandris management philosophy is to maintain a high number of experienced and motivated personnel onshore and at sea, having adopted a strict policy of safety and preventive maintenance on board our vessels. 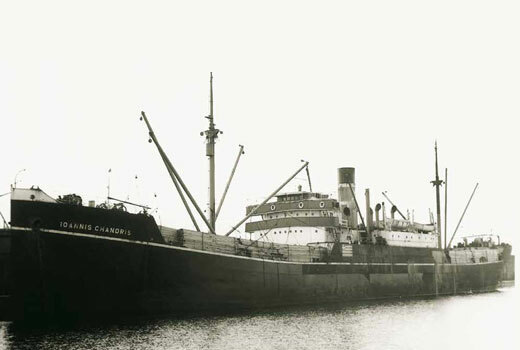 Originally established in 1915, the Chandris Fleet operated throughout the 1920s, 1930s and up until the Second World War. 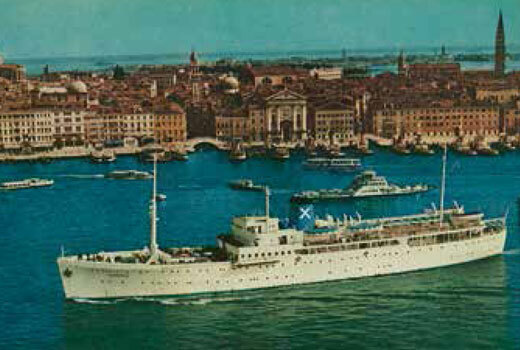 In the 1950s and 1960s embarked on an active new building program in order to rebuild its fleet. Today Chandris (Hellas) Inc. manages close to 3 million dead weight tons (DWT). The vessels fly the Hellenic (and other) Flags and have multinational crews. Our noble goal, the “pursuit of excellence”, which leads to continual improvement and drives the day-to-day operations has been praised by our customers who consistently honor Chandris (Hellas) Inc. with mutually beneficial business contracts. 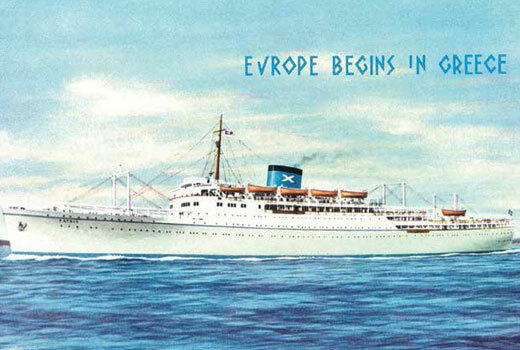 The important shipping tradition which characterizes a number of Greek islands was established, in many cases, on the initiative and determination of several of their citizens. 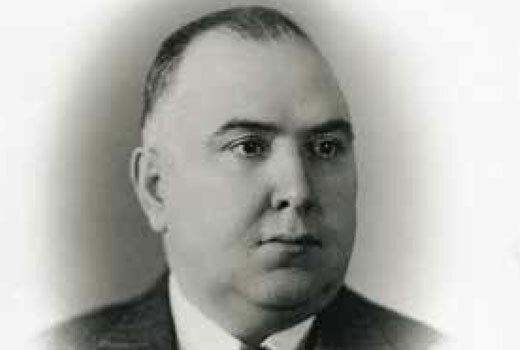 In early years of the 20th century, John D. Chandris, who was born in Chios in 1886, began working in his uncle’s shipping office, where due to his ambitious and hard working character in 1911 he became a partner. 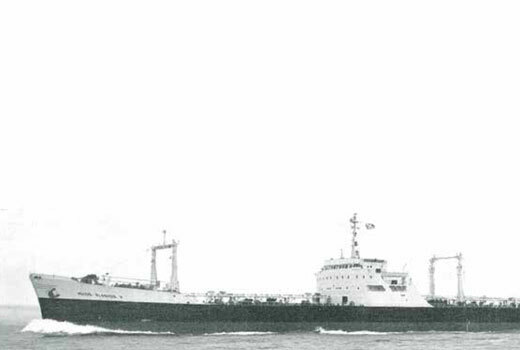 Obtains a small number of shares in various Steamships within the Greek coastal service. 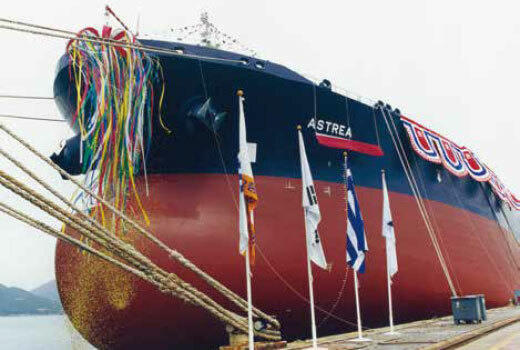 Builds and acquires thirty six tanker and dry bulk vessels. 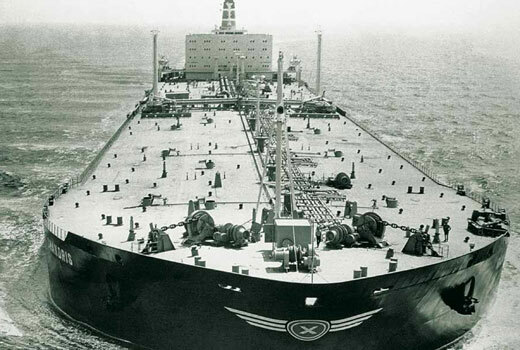 Builds and acquires sixty six tanker and dry bulk vessels totaling in excess of 1.2 million DWT. 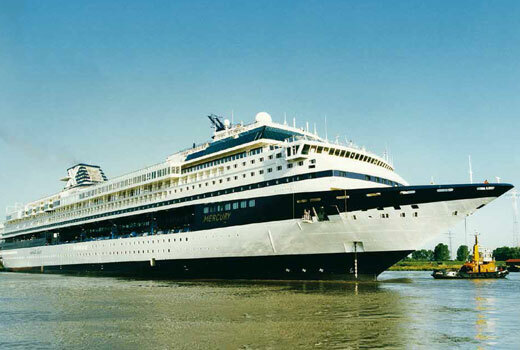 Chandris Lines established which later will in due course become the world’s largest passenger ship operator. Chandris Lines moves from passenger shipping to become a cruise operator. Builds and acquires 32 tanker, dry bulk and RoRo vessels totalling in excess of 1.6 million DWT. Builds and acquires 23 tanker, dry bulk and RoRo vessels totalling in excess of 1.6 million DWT. 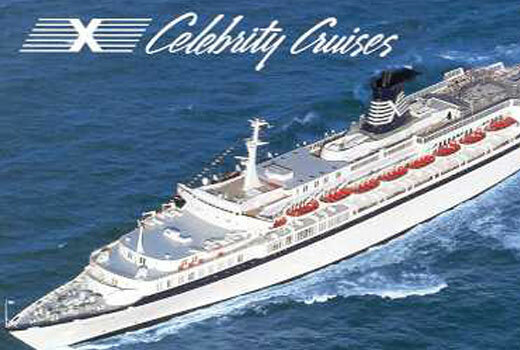 Celebrity Cruises is founded in 1988 by the Chandris Group. In 1997, Celebrity Cruises Ltd. sold to Royal Caribbean Cruise Line to form Royal Caribbean Cruises Ltd.
An active newbuilding program results in thirty two new vessels being built or acquired totaling in excess of 4 million DWT. 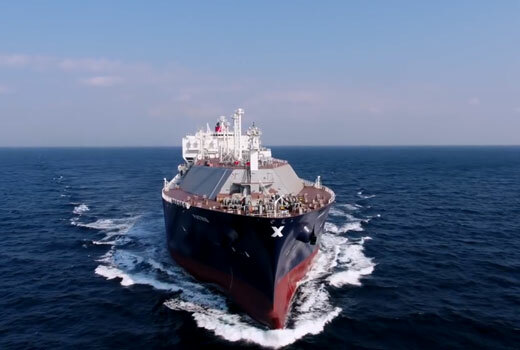 Chandris enters the LNG market and orders two LNG MEGI 174k chartered with BP. 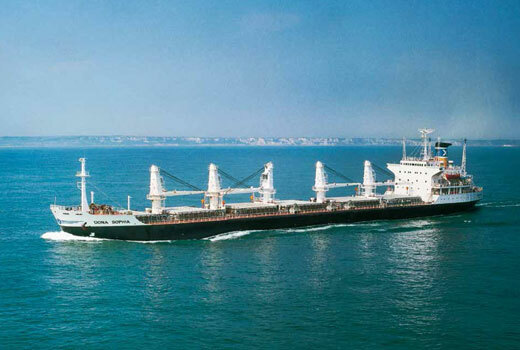 Manages a fleet of thirty three vessels totaling in excess of 3.8 million DWT.